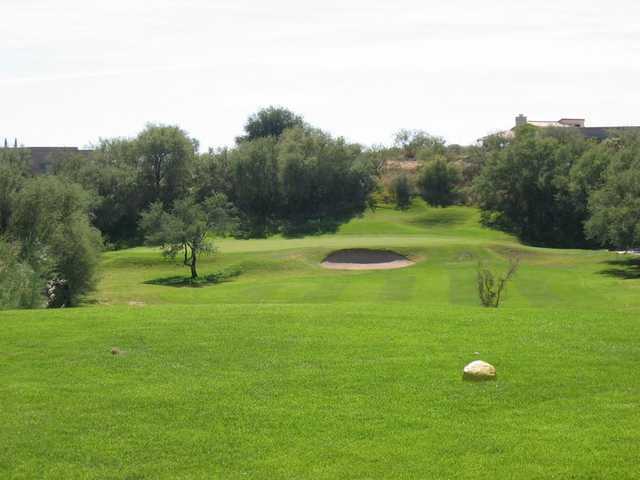 Located in Green Valley just a short drive south of Tucson, lies San Ignacio Golf Club. 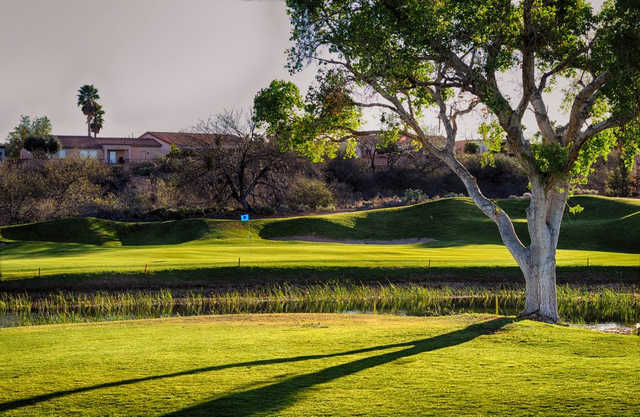 An Arthur Hills design, San Ignacio features well placed grass bunkers, dynamically shaped Bermuda fairways and some of the smoothest greens in Arizona. 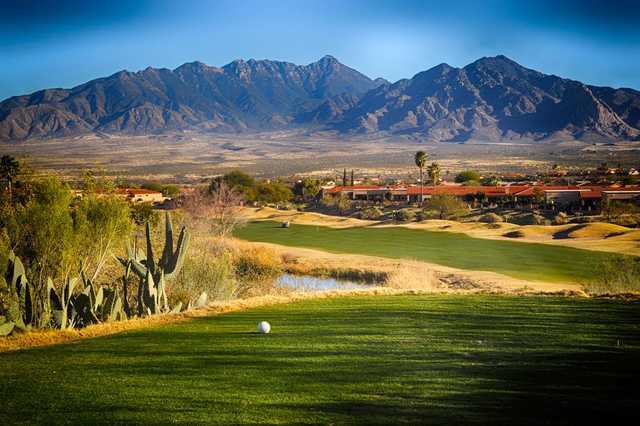 Love this course! Beautiful views! In it's hey day this was probably a real nice course. I think the economy has hurt it, as the conditions were fair at best. 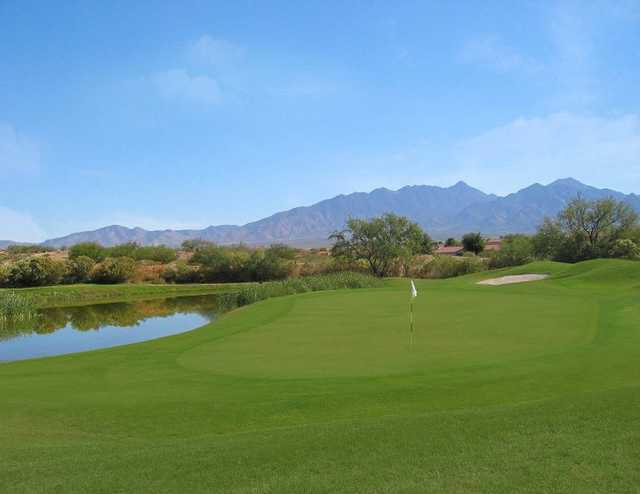 The layout was ok, the greens were alright, but could definitely see improvement. The one think I didn't like about the course was the man made mounds or moguls on each hole. In some parts of the course there seemed to be spots where the money got tight as some of the landscaping is unfinished. If you can find a good price, it is worth playing. 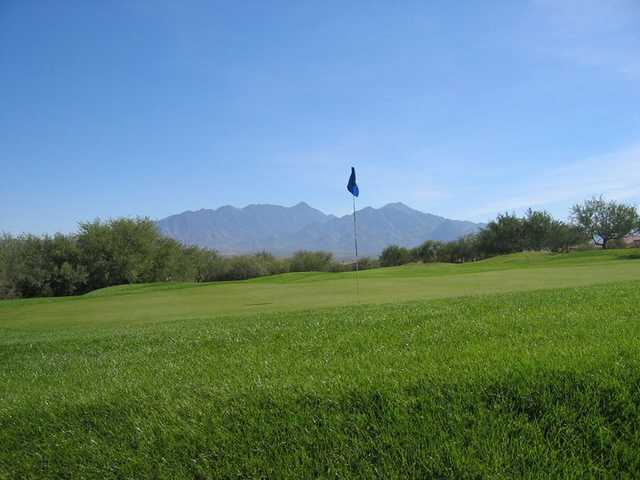 But the rack rate is comparable to other courses in the area that are in better condition. 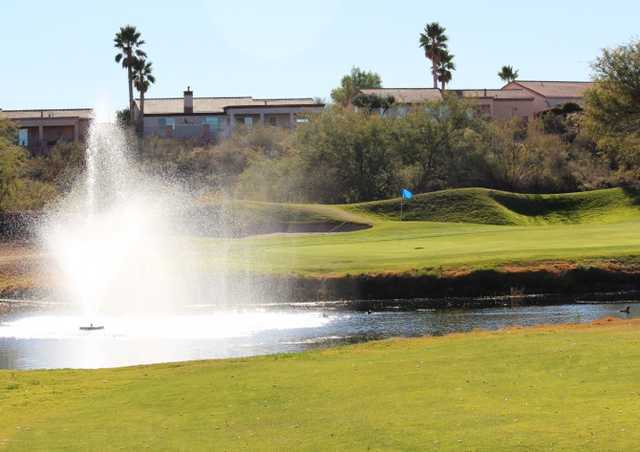 I will say the staff was great, as the proshop and cart personnel were friendly and talkative, and the atmosphere very laid back and unpretentious. 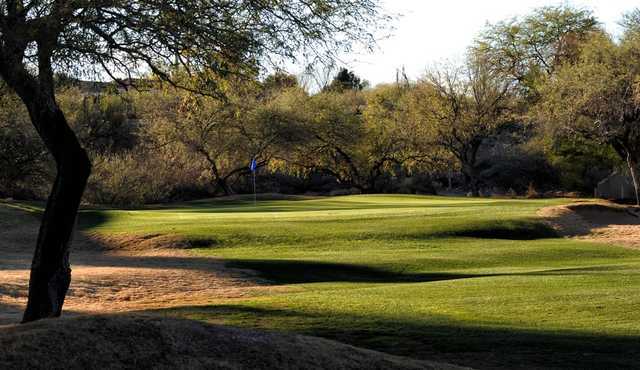 I am rooting for this course to turn it around and find some money for the maintenance budget. The people who work there seem to genuinely want you to enjoy yourself, give it a try if you can dig up a reasonable price.